 Recently our little town of Palmer, Alaska welcomed the opening of a new Fred Meyer store. When I say welcomed I mean it WELCOMED. It’s been a three day celebration in the store, with live bands, samples galore, and sale prices you just couldn’t beat. I think everyone in our valley made their way to the new store on it’s opening day, at least it felt like it anyway. 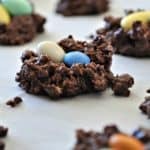 I took a look, did a little shopping and made up this easy fun recipe to make with kids, DIY Coconut Granola Nests. This is good and tasty fun friends! I took some time Friday morning, their first day open, to pop in and check out the new store, I have to say it is really a beautiful new store. 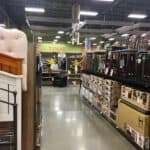 I wandered around for a couple hours checking everything out and I was quite surprised at all the new things they managed to squeeze in the new store. 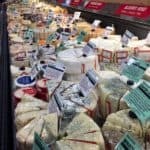 Like a Murray’s Cheese Shop, I’ve written about Murray’s Cheese Shop before and I am so pleased to have one in Palmer. 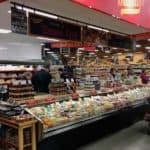 I have suddenly found a deep and abiding love for cheese, and the selection at Murray’s is non-stop. Cheese sample? Don’t mind if I do! 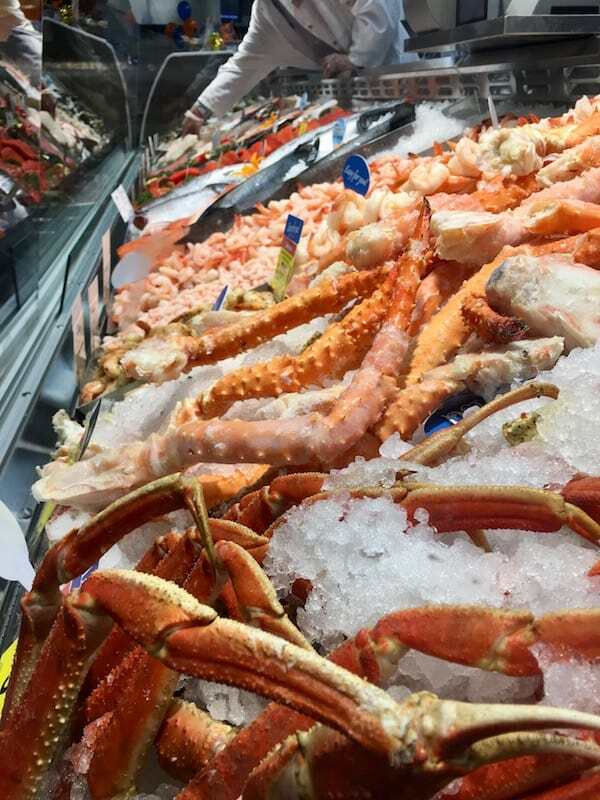 Their seafood counter is bigger and improved, just look at that selection. I must confess I bought more than enough King Crab for our family, what a treat for us. 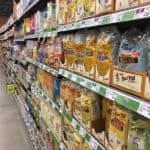 Bulk food bins are one of my favorite parts of any store, this new Fred Meyer store didn’t disappoint me at all. 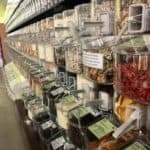 More bulk spices, YES!And a better selection of bulk foods, can’t beat that. Overall their “health food” section is about 3 times as big as it had been in their previous store and was just full of new products as well. 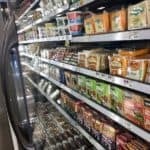 Once I moved out of the grocery area I didn’t know what to expect, which is how I like to go in to new things, no preconceived notions and totally objective. 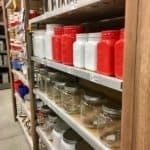 So I was pleasantly surprised at all the things I found. For years, literally years, if you wanted to get a present for a birthday party more than likely you had to drive to Wasilla. Now granted the drive time is short, under 20 minutes, but sometimes you just don’t have that time to spare. And sure there were a few places to buy toys in Palmer but not many carried anything my kids would pick to give a friend. But now we’ve got choices. 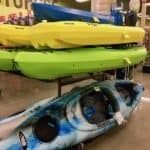 And if you want a kayak well you can do that too! So many great things to enjoy at the new Palmer Fred Meyer Store but I always come back to my favorites, their Simple Truth products. 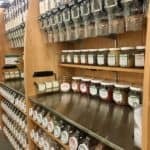 Organic or natural, it’s easy to find exactly what I’m looking for, which are simple labels and great products. 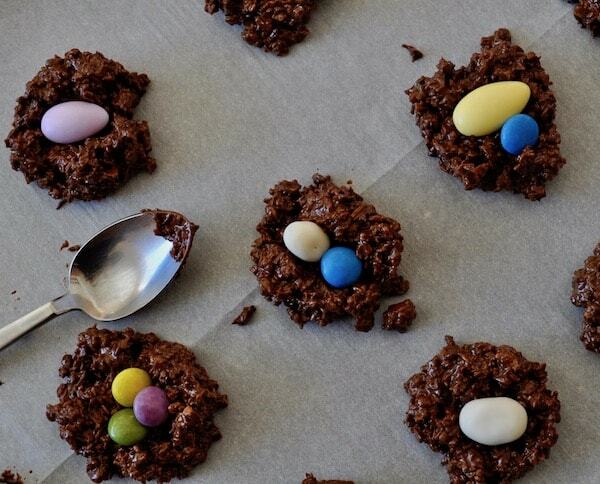 These sweet little nests are fun to make and eat, and they're versatile too, you decide what to put in the nests. 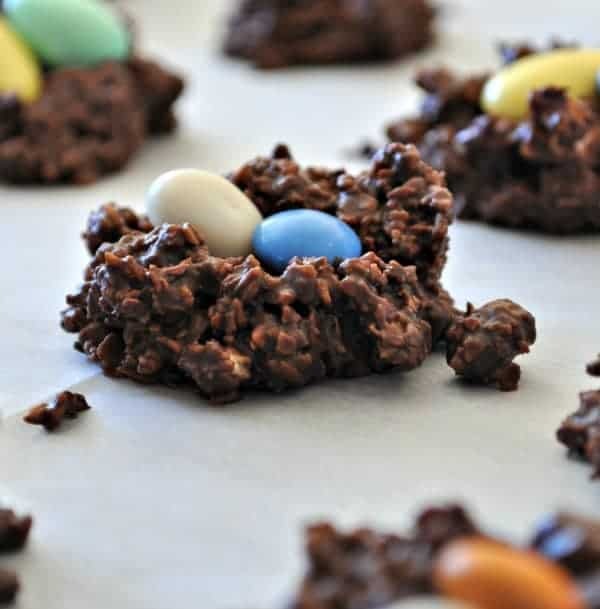 Featuring Baobob Granola and Chocolate Chips by Simple Truth from Kroger you'll appreciate natural ingredients to make any Easter basket sweeter. Comments submitted may be displayed on other websites owned by the sponsoring brand. This is a sponsored conversation written by me on behalf of Fred Meyer. The opinions and text are all mine.